Police said that the accident had occurred at Kindelpitiya Junction on the Bandaragama-Kesbewa main road at around 6.40am this morning (28). The car driver by the actress had collided with a three-wheeler while a 10-year-old girl who had been inside the three-wheeler has been admitted to the Kalubowila Hospital with critical injuries. 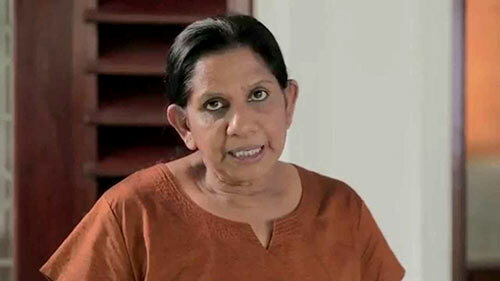 Deepani Silva would be produced in the Panadura Magistrate’s Court, Police said. Unconfirmed reports say she was under the influence of Liqueur at the time of the accident!